Looking for the top rated phone, but on a tight budget? 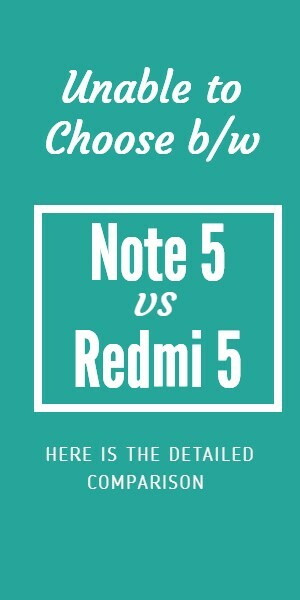 Well don’t you worry, our team has specially designed this list of top 10 mobiles upto 5000, by comparing features, looks, and their rates in the market, just for you! 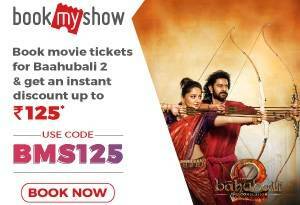 features, at an extremely reasonable price of just Rs. 2978. There is absolutely no phone in the market that could compete with this phone at this low price! Made it to the the top of top 10 mobiles upto 5000. Memory: Internal- 512 MB, expandable to 32 GB via microSD card. Connectivity: Bluetooth, A-GPS, Wi-Fi with Hotspot, Micro USB, Dual SIM. 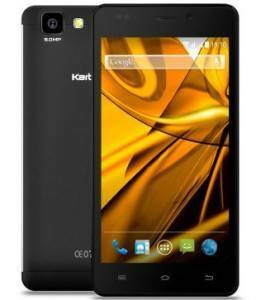 An extremely easy to use phone, it has both front and back camera, android KitKat and an exceptional expandable memory of 32GB. A best buy for all those who want a handy phone at the least price! 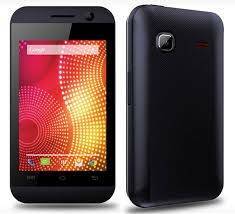 First Lava in the mobiles upto 5000 list. Memory: Internal- 2 GB, expandable to 32 GB via microSD card. Connectivity: Bluetooth, Wi-Fi, A-GPS, Micro USB, Dual SIM. Founded in 2009, Karbonn Mobiles has found a huge market in India due to its amazing cell phones at very low prices. One of them is the Karbonn A1 Plus Champ, which has Android KitKat and Dual SIM. Connectivity: Bluetooth, Wi-Fi, Micro USB, Dual SIM. 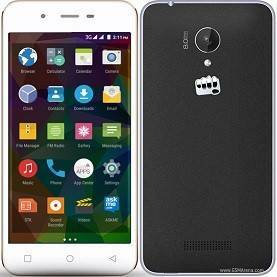 Micromax Canvas Spark is a worthy option to consider for those on a budget. 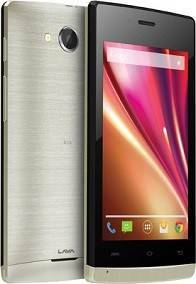 It’s got a decent rear camera and Android Lollipop. It impresses when it comes to build quality and design. It punches well above its weight and certainly doesn’t come off as the low-end budget hardware that it is. Memory: Internal- 8 GB, expandable to 32 GB via microSD card. The iBall Andi 3.5 KKe Genius smartphone, with 3.50-inch display, powered by 1.3GHz processor alongside 256MB RAM and 3.2-megapixel rear camera, doesn’t just have stunning features but also exceptionally impressive looks! Connectivity: Bluetooth, Wi-Fi, 3G, Micro USB, GPS with A-GPS, FM Radio, Dual SIM. The Spice Smart Flo Mi-359, with a display of 3.5 inch LCD, is an astounding cell phone with lots of impressive features mentioned below. A pocket friendly mobile for all those on a budget. Memory: Internal-512 MB, expandable to 32 GB via microSD card. Coming in various colours, the Karbonn Titanium Sizzle 8 GB is one of the ultimate buys, not just because of its price but its bedazzling looks and features! One of its surprising features is that the Dazzle 2 allows you to change your music track just by swiping your hand over the screen or by shaking it. 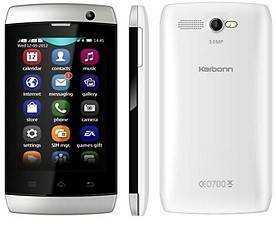 Second Karbonn phone in the list of mobiles upto 5000. Memory: Internal-8GB, expandable to 32 GB via microSD card. 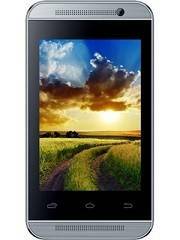 Lava Iris 404 Flair is a budget dual sim (GSM+GSM) with dual standby smartphone. With an internal memory of 4GB, expandable up to 32 GB, and an amazing camera of 5MP, it is a must buy for college and school students who love clicking pictures! Memory: Internal- 4 GB, expandable to 32 GB via microSD card. Connectivity: Bluetooth, GPRS, EDGE, A-GPS, Wi-Fi, Micro USB, Dual SIM. 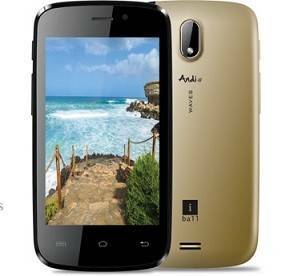 The iBall Andi 4F Waves is a dual-SIM (GSM+GSM) smartphone that runs Android 4.4 KitKat out-of-the-box. 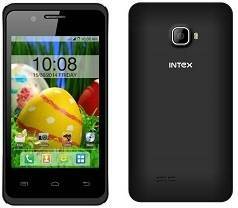 It features a 4-inch WVGA (480×800 pixels) IPS display. Out of its many features, the one that stands out is the Wi-Fi with hotspot, which is hardly ever found with phones at this price! Made it to the list of mobiles upto 5000. Memory: Internal- 4 GB (user memory: 1 GB), expandable to 32 GB via microSD card. Connectivity: Bluetooth 4.0, GPS with A-GPS, EDGE, GPRS, HSPA+, Wi-Fi with hotspot and Wi-Fi Direct, Micro USB, Dual SIM, Auto call recording. Consumers have never had it better. With the rapid commoditization of technology come better devices at price points that have never been lower. 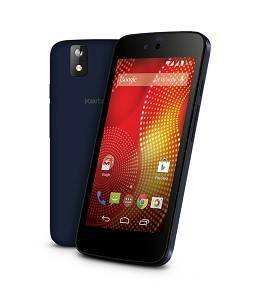 The Karbonn Sparkle V Android One Blue is just an example of the same. With Android Lollipop and an exceptional front and back camera, this phone is a buy for those on a budget! 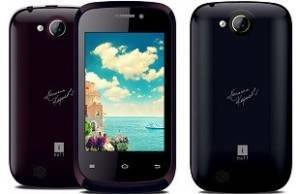 Last in the list of mobiles upto 5000.